Ayushmann Khurrana was one of the most successful actors of 2018, with two blockbusters Badhaai Ho and Andhadhun. But how did he become an actor? One of the most asked questions on Google, and rightly so! Ayushmann's story is inspiring and heartwarming. From a Radio Jockey to theatre and acting on television, he has done it all until he became one of the most prominent faces of Bollywood. (Did you know that he was also a contestant on Roadies?) The one person who has been by his side through it all is his wife of 11 years, Tahira Kashyap. 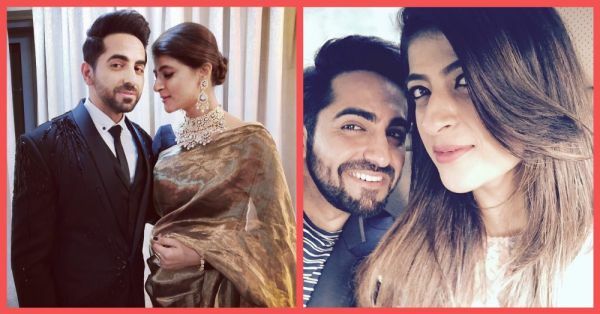 These childhood sweethearts, in a recent interview, were asked how Tahira reacted to Ayushmann diversifying his career. And the response is not what you would expect! "Ae shakal dekhi hai? So I did not believe in him. I was very brutal and I wasn’t even shocked, I laughed. And that’s the worst reaction to give to anybody that you are laughing at the person’s face," Tahira recalled. However, a lot has changed since and Tahira believes that she will always support her husband's career. She also spoke about why she reacted that way, "Perhaps in retrospect, I feel that wow, this man has the guts to say it. This is what he wants to do and probably that was my way of hiding my own aspirations." Tahira made her debut with Toffee, a short film she directed and is now looking at a career in direction. 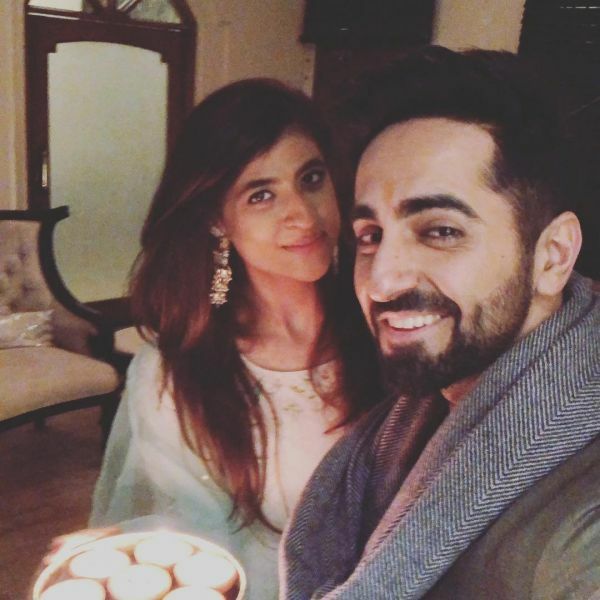 She states that her doubts towards Ayushmann's career may have been a reflection of her hiding her own aspirations of becoming a film director. 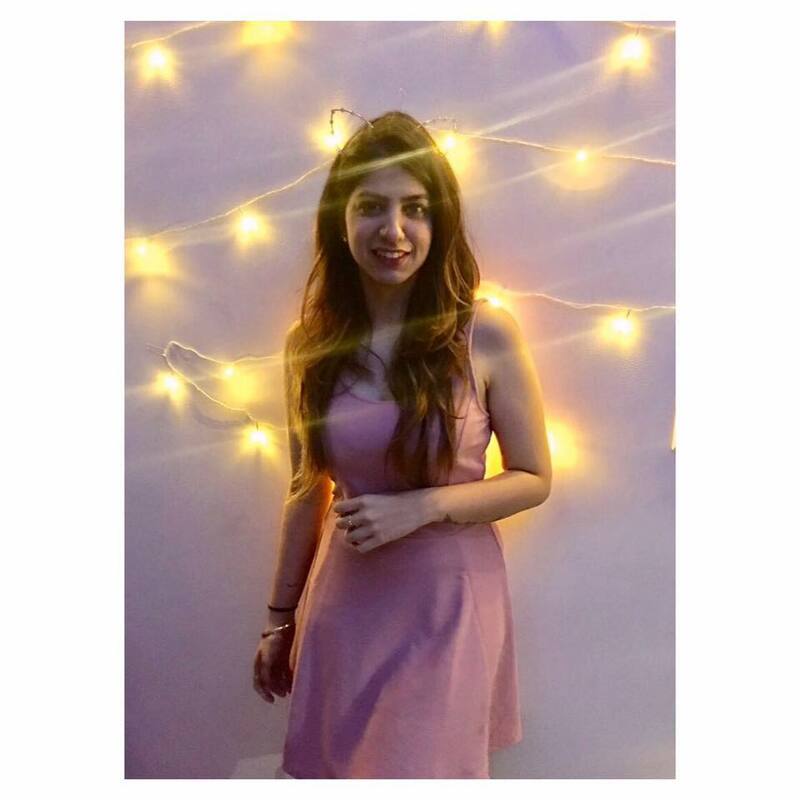 Her next film is being produced by T-series and will be a story about five women at different stages in their lives and will be announced later this year. Tahira is a breast cancer survivor. She was diagnosed last year and has been undergoing treatment since. Her inspirational posts prove that she is dealing with her illness like a boss. Read more about her post on World Cancer Day here.